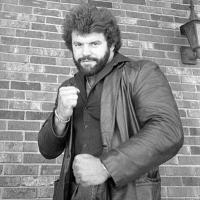 Real Name William Haynes Jr.
Familiy Tie Billy Jack Haynes is the ex husband of Jeanie Clark. Students Trained Thunder and Tony Kozina. Managed by Managed by Sunshine (as "Billy Jack Haynes"). Managed by Kevin Sullivan (as "Black Blood").